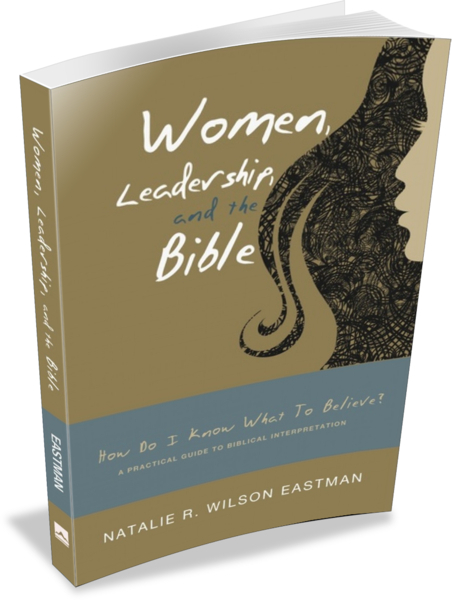 Women, Leadership, and the Bible Women's Roles Question Got You Stumped? Does the “Women’s Roles” Question Have You Stumped? Does Understanding What the Bible Says about Women Roles in Church Leadership Have You Perplexed, Or Even Frustrated? What does the Bible say about women’s roles in church leadership? 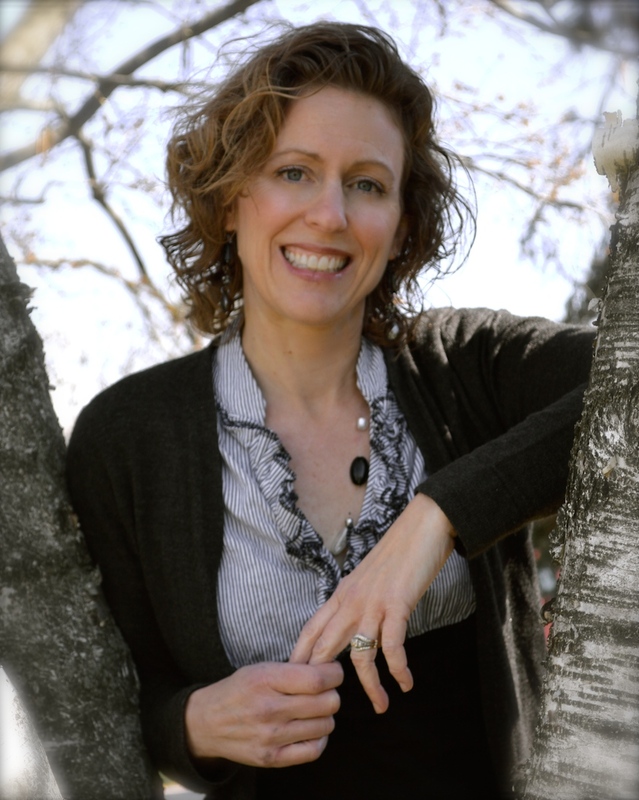 Should women be ordained to ministry? Why do Christians disagree about the answers to these questions? How can I know for myself? Hello, I’m Dr. Natalie Eastman, author of the resource Women, Leadership, and the Bible: How Do I Know What to Believe? A Practical Guide to Biblical Interpretation. What do you believe when it comes to a discussion of women, leadership, and the Bible? More importantly, WHY do you believe what you believe regarding women, leadership, and the Bible? If these questions have you stumped or the issue has you paralyzed with confusion – or you simply want to learn to interpret the Bible with seminary-level skills (without being required to go to seminary to gain them) – this book was written for you! This is NOT another book telling you what to believe about women’s roles. Plenty of other books already do that. WLB teaches you how to study the Bible with accuracy, integrity, and as much objectivity as you can obtain, and then interpret what you study. 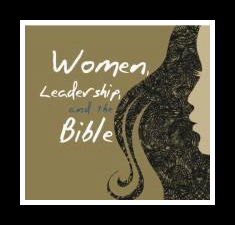 Women, Leadership, and the Bible? Get A Complimentary Sneak Peek Excerpt Now! Our Promise: The Verity Initiative LLC and Dr. Natalie Eastman will not spam you, nor will we sell or rent your contact information. Your privacy is as important to us as our own privacy is. Find your own interpretive voice, starting now.